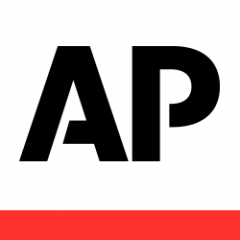 RENO, Nev. (AP) — Most of Nevada’s recreational marijuana retailers are optimistic an emergency regulation that state officials are expected to approve will help keep them from running out of cannabis products, but some are “running on fumes,” an industry official said Tuesday. The State Tax Commission is scheduled to vote Thursday on an emergency measure Gov. Brian Sandoval endorsed late last week in an effort to allow the state to issue cannabis distribution licenses currently banned by a court order. 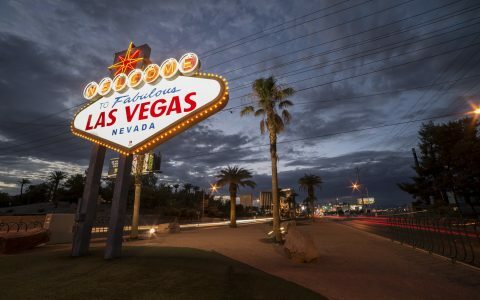 Nevada Tax Department spokeswoman Stephanie Klapstein said some of the 47 licensed retailers have reported twice as much business as they anticipated since recreational sales began July 1, and many fear their shelves soon will be empty. 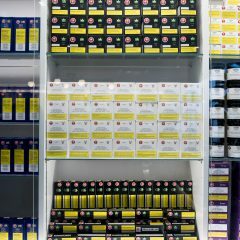 A legal battle over distribution of cannabis for recreational use threatens to jeopardize the flow of supplies from growers and manufacturers to retailers in the coming weeks. 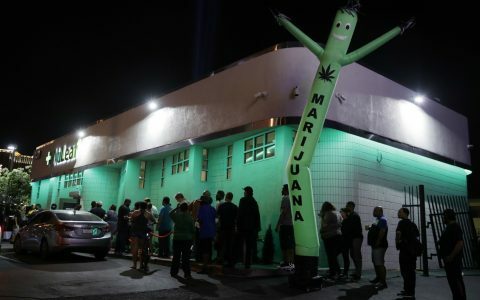 The ballot measure voters approved in November legalizing the sales dictates that licensed alcohol wholesalers have the exclusive rights to cannabis distribution licenses for 18 months. But no alcohol wholesalers have completed the licensing process. 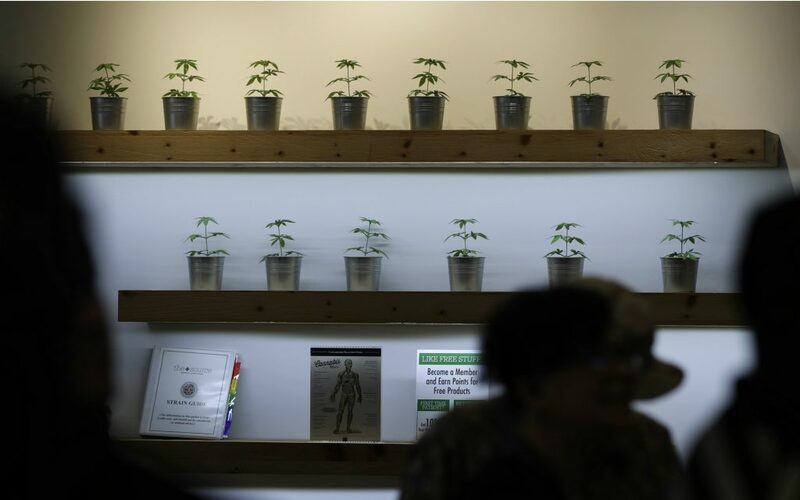 Before recreational sales began July 1, most dispensaries selling medical marijuana were authorized to serve as their own middleman and the bulk of them started stockpiling supplies months ago in an anticipation of high demand. “Everybody that I know tried to augment their inventory as much as possible in the days and weeks leading up to July 1, but I’m not sure to what extent they were able to do that,” Jolley said Tuesday. 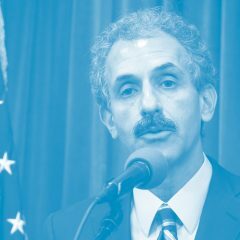 About a week before sales began, Sandoval’s chief of staff Michael Willden said state officials had been informed the dispensaries may have up to a 60-day supply of cannabis products. “We are now informed that many have only days or weeks of product to be sold,” he said last week when the governor announced his endorsement of the emergency regulations to facilitate the issuing of distribution licenses to existing retailers. 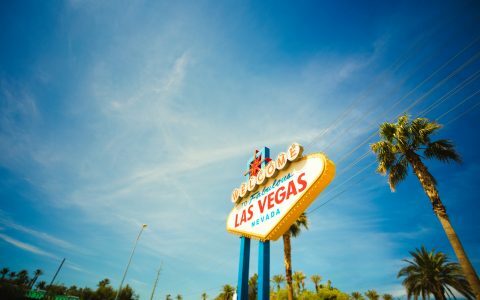 The head of a company that owns hemp and cannabis operations in southern Nevada said the regulatory move can’t come soon enough. “I don’t think anyone anticipated this strong of an initial demand, and by all accounts it’s a very real possibility that the state could literally be out of sellable products in August,” Friday Night Inc. CEO Brayden Sutton said Tuesday. 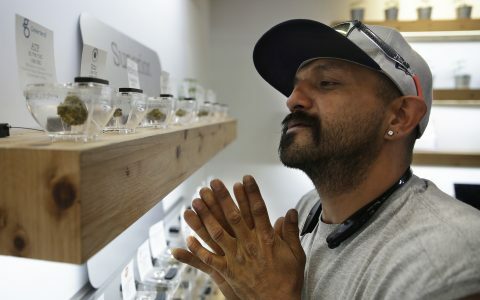 “Current production in Clark County was set up for a snoozey medical market, not the 10-time increase in sales that retailers experience once they can sell to anyone 21 and up,” he said. On Monday, the Sparks City Council became the latest local jurisdiction to approve an ordinance allowing for recreational cannabis sales. 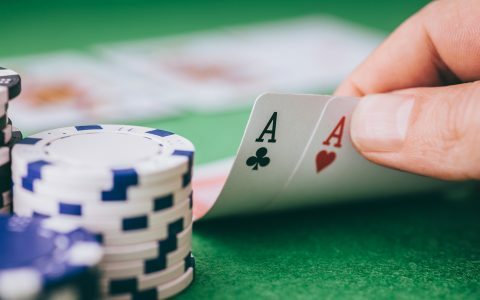 Currently, there are four licensed retailers in Reno, one in Pahrump, one in Mesquite, one in Laughlin, four in North Las Vegas and 36 in Las Vegas. 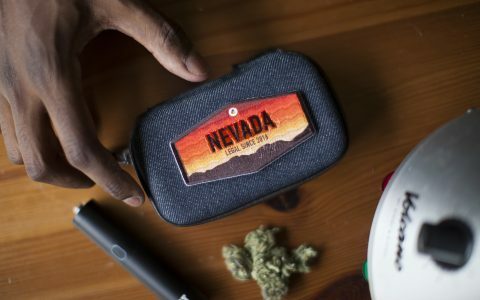 Seems they’re making a really big thing out of what’s happened to in initial supplies in Nevada, yet the same thing happened in every state when Cannabis was legalized and with the way the state to state laws are set up for supplies, it’s pretty obvious why it’s happening because Nevada is not only is short on suppliers, it’s short on product too. Maybe we should only allow sales of Budweiser beer to be sold in the state Missouri where it’s brewed and make Budweiser brew it in each state instead of transporting the product. The same would be required for hard liquor etc. etc. We know they’re never going to do that….. 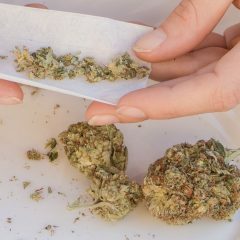 The states governments’ are just not satisfied, unless they are running a circus when it comes to supplying the stuff at first and we have to keep in mind, lines to get in those vendors, will start to dwindle quite a bit once the initial celebration is over but that could last a bit longer in a state such as Nevada. 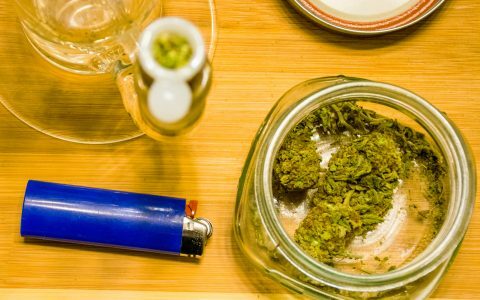 I say, allow all states, that have legalized help each other out, in cases like this, or they damn sure should do the same with alcohol and maybe other hard drugs such as prescription opioids…… In states, where folks are allowed to grow it themselves on a recreational level, also just got under way. It’s only a matter of time before they have too much stock, then prices will start to go down, especially for product available that’s not so potent such as the undergrowth buds and sugar leaves. I just saw full ounces, of really good, lower growth bud and sugar leaves selling for $30.00 an ounce in Spokane Washington at The Green Nugget. I held them in my hand and smoked some of it and I’d compare it to what we used to call, “good green bud” and it was nice and dry and cured rather well… Sometimes the Cannabis they sell cheap wasn’t cured so well. Curing, is a process that’s pretty much mandatory, if you want to produce really good tasting and potent Cannabis. Keep in mind that Cannabis buds are still actively producing THC during the curing period and that can take up to about 3 additional months to properly cure after harvesting. I keep all my stock in canister jars while curing. They’re readily available at almost any Thrift Store like The Goodwill or Salvation Army and I prefer those made of porcelain with the buckle down tops and rubber gasket. Those work like a million bucks and I have some Trainwreck stock, right here in my office in a canister that’s been in room temperature for over 1 1/2 years and was harvested during my Fall 2014 harvest and that stuff is some of the best tasting stock I’ll ever have. I grew it outdoors, in the Spokane Valley, as a medicinal patient and I just got the test results on its potency @ 23.7% THC. Stick that in your pipe and smoke it, hydroponic hypsters !! After it’s cured, always keep it in the freezer @ 0 degrees, in the canisters and it will last at least 3 years. Pack it in freezer bags or seal bags and then use the canisters and it will last another year or two. The real key is to use those canisters folks. Most of them automatically push the air inside out as the lid is closed but those gaskets assure the canister is air tight, meaning additional air cannot get in until the lid or the seal on the bag has been breached (opened ). I put my Cannabis right in the jar without bagging or seal bagging it and so far I have noticed only a slight difference and experienced VERY MINOR freezer burn. Be sure to allow you jars to thaw out completely ( one hour ) before opening. DO NOT force the thawing by increasing temperatures. Thaw at room temperature ONLY. Never take your stock out of the freezer and thaw it outside of the container, it will collect water from the air and it will likely make your product not taste nearly as good when smoked. My congratulations to all those who voted in Nevada. Welcome aboard !! GO VOTE PEOPLE ! !